We are often asked why it is important to have yearly comprehensive eye exams. If you don’t have a family history of eye disease and you don’t have any visions problems, do you really need to schedule yearly eye exams? What is the point of a yearly exam when nothing ever seems to change with your vision? We frequently have patients coming to us for the very first time because they have started experiencing problems like presbyopia or farsightedness. However, comprehensive vision exams are important because sometimes you can experience changes in your vision that are so subtle that you might not notice them at all. Did you know that your comprehensive eye exam is as effective as a physical in evaluating your overall health? If you wear glasses or contacts, your vision can continue to change over time and you may be unaware that you need a stronger prescription. You doctor will also check for common eye diseases like glaucoma and cataracts. Even very minor changes in your eye sight can cause headaches, eye strain, and other problems that interfere with your daily activities. Don’t wait until these minor issues turn into big problems to see your doctor. Early detection is important but isn’t it beneficial simply to know that your eyes are healthy? Your vision is an incredible gift so invest the time and money in your health by giving your eyes yearly check-ups. Over the course of a year, you can experience many changes in your vision and overall health. Many common eye diseases have no symptoms whatsoever in the beginning. You never want to wait until you begin experiencing problems before you go to your eye doctor. Our Tallahassee, FL eye doctors are specially trained to examine your eyes and provide you with the excellent vision care that you need and want. 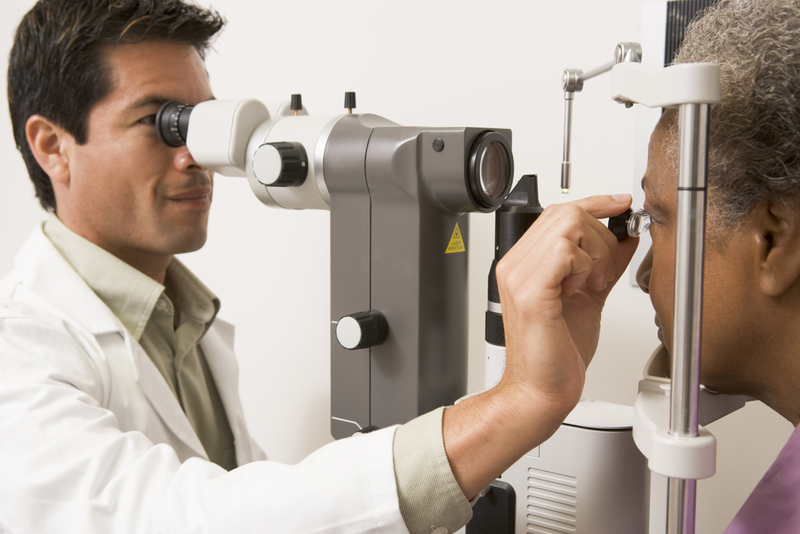 Click here to schedule an appointment with one of our Tallahassee, FL eye doctors today.